The Packaging Process Technology department focuses on technology challenges, in co-operation with customers, material suppliers and universities and gives pro-active support to customers during development and production start up of new packages by means of test programs. 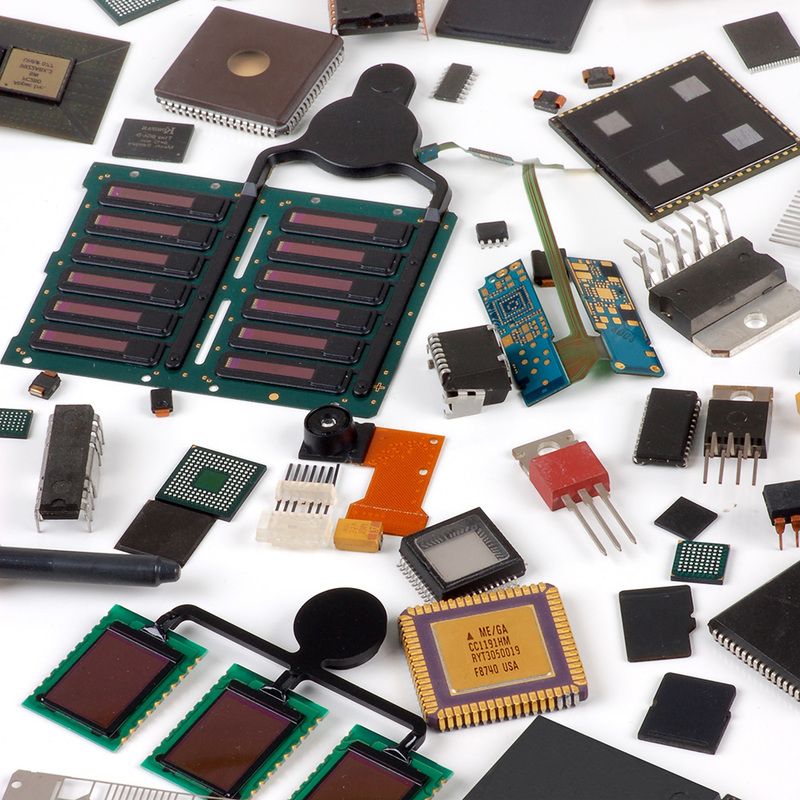 Curious of how the Fico Process Technology department can help you out? Contact the Besi sales department for more information. The department performs research on all the processes that can be found in Fico equipment: molding, trim & form, saw singulation, laser cutting, marking and deflashing. The aim is to increase the quality and efficiency of packaging processes by improvement and innovation. The Process Technology department offers assistance in solving material & process related problems in the day-to-day production, either at your site or in our laboratories. 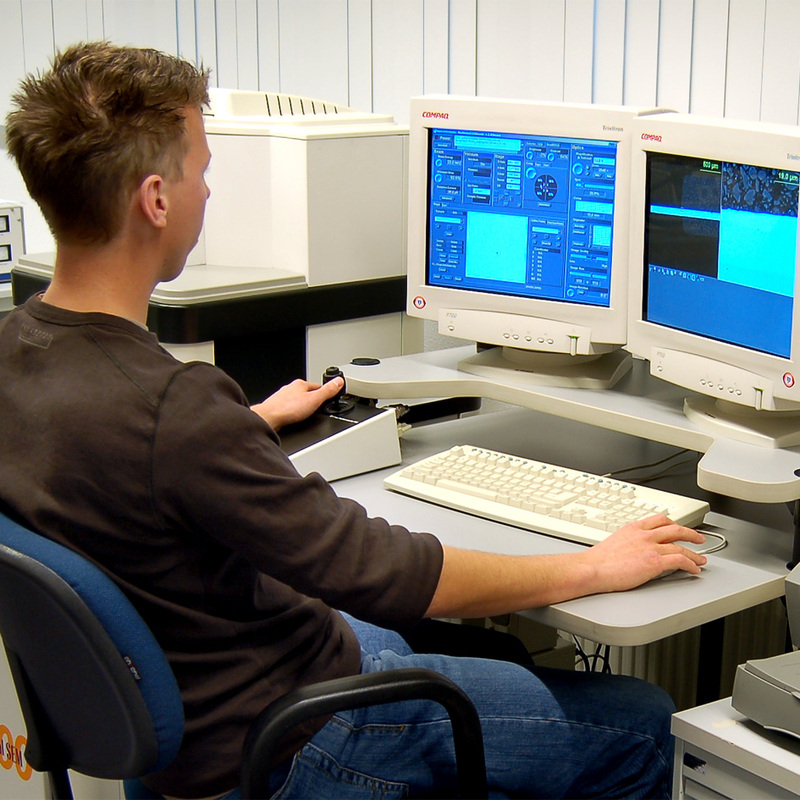 Besi Netherlands owns a large number of analysis techniques like X-ray imaging, acoustic microscope, SEM, tensile testing machine, hardness measurement, (flow) simulation software, etc. 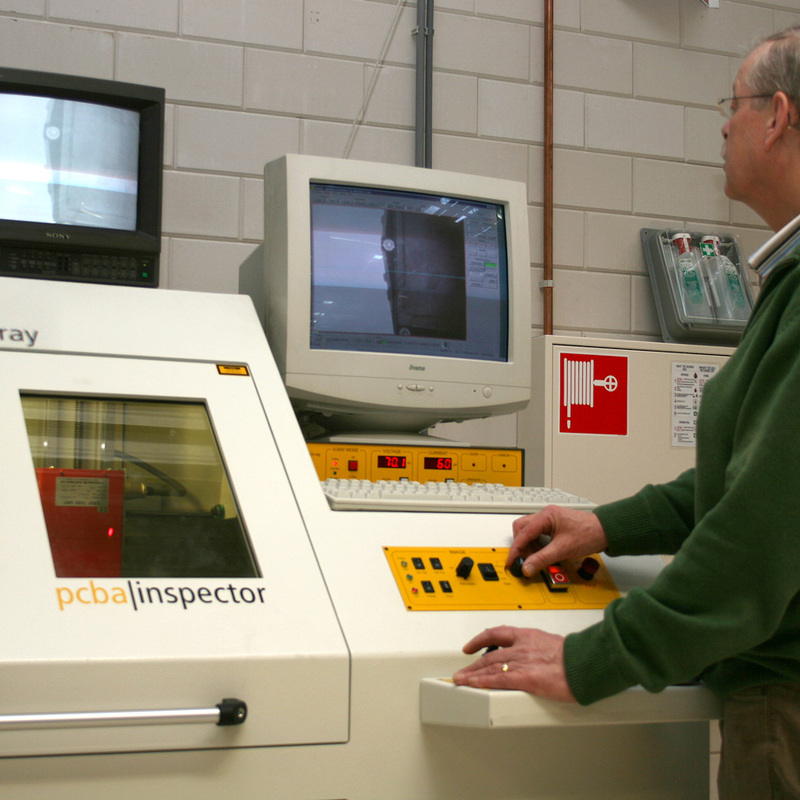 Typical subjects of research include voids, wire sweep, warpage, delamination, mold and tool contamination, accuracy improvement, reducing copper burr, dust problems, machine throughput and wear part lifetime. Besi Netherlands has an extensive database of all properties of all package types and test results for leadframe based as well as substrate based packages, plus proven experience in meeting or exceeding customer requirements for new packaging processes.